As we all know, Battlefield 4 release date is scheduled for October 31, 2013 ( for the current-generation of consoles and PC), so the developers and the publisher need to work hard in order to not only produce a high quality product, but also to attract more people who want to buy and play this first-person shooter. 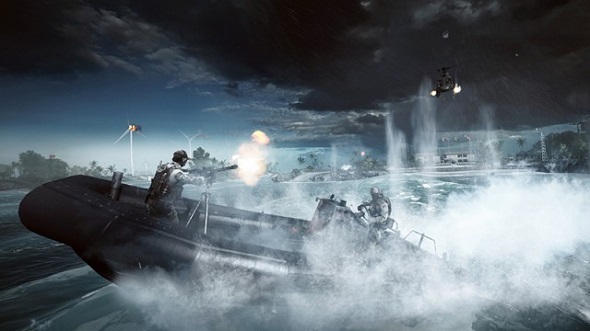 Thus, EA has announced that Battlefield 4 beta will begin on October 1 for PS3, Xbox 360 and PC. Game’s open beta test will allow players to try out the Conquest mode at the siege of Shanghai, to learn some maps, to discover new items and build your stats in the game. 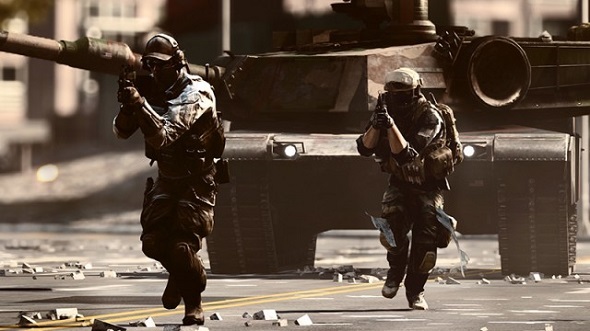 Although it is still remains unknown whether those who pre-order Battlefield 4 editions or own a Battlefield 3 Premium membership will receive early access (for 48 hours) to the game’s beta test or not. The publisher of the project has also announced the Battlefield 4 release dates for the next generation of consoles. They coincide with the releases of the consoles themselves, i.e. the Battlefield 4 will be released on November 29 for PS4, and on November 21 for Xbox One. EA has taken a number of steps to attract more players to the game on a next-generation consoles, and ease the transition from the current generation of consoles on the next-gen ones. Now you will be able to transfer a lot of your favorite content from PS3, Xbox 360 versions of the game to PS4 and Xbox One ones, or you can upgrade it to Xbox One or PS4 version for just $10 from many of retail partners. 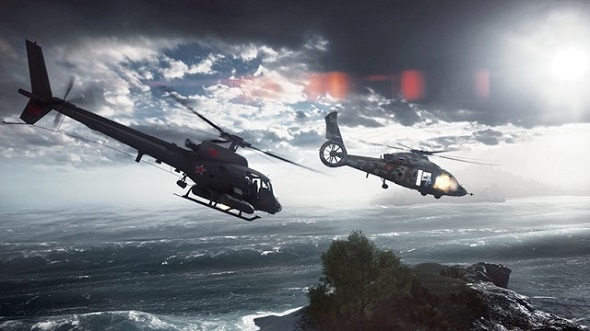 In addition, Electronic Arts has told that Battlefield 4 game will have all modes of transport: air, land and water. 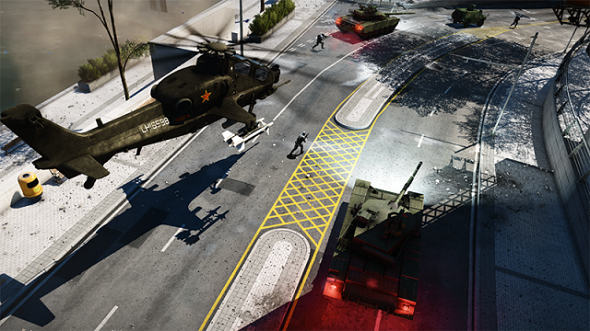 You will be able to select and customize the one that you think will help you to dominate the Battlefield 4. But that's not all that we wanted to share with you today. In the past few days three users of Youtube (Daskro, LevelCapGaming and Wintergore) published fresh Battlefield 4 gameplay videos (one is official), which show us the game’s mortar system, a scout heli massacre, attack on the boats, sniping in the eye of the storm and different bazookas available in the game. 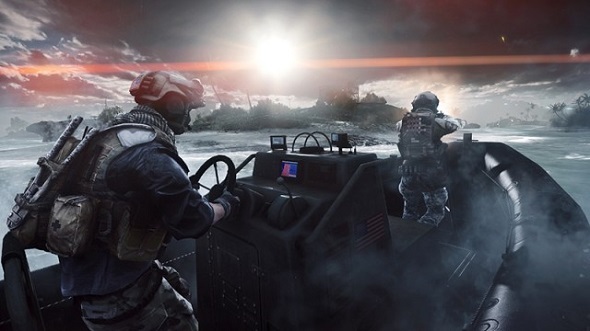 So if you are wondering how the game will look like, then watch these Battlefield 4 gameplay videos and do not forget to leave your comments at the bottom of the page.